When it comes to your home and everything within its walls, it stands to say that your roof is the single most important investment you'll make towards your house. It is an investment to keep out whatever mother nature can throw and whatever wear and tear time will bring. And after a time it will be necessary for your shingles and everything underneath to be serviced and you need to call a professional Roofing Contractor in Mystic CT to get the job done right the first time. So before you hire a contractor, you have to know how to spot the good from the bad, and this is where our guide comes into play. The first thing to do is to see if the roofing contractor has a license. This is to see that your state recognizes their skills and that they have the right tools to do a proper job on your roof. That license also affirms that they are up to date with all of the codes and regulations that apply to any changes or maintenance done to your home. Finding out whether or not a contractor has workman's compensation can reveal how they operate as a business. This is because working on your property without workman's comp opens you up to many potential pitfalls. If one of their employees were to hurt themselves while working on your property, you could be on the hook to pay for any lost working time or medical expenses. 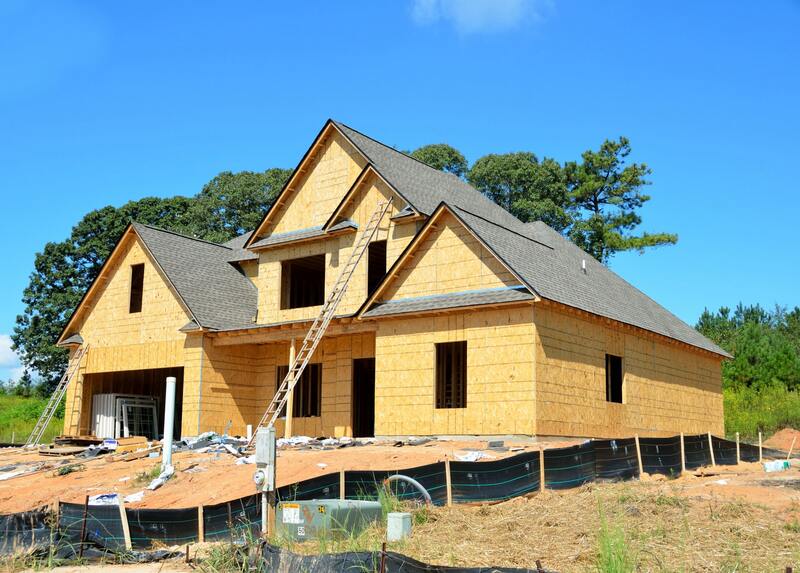 If you are unsure whether or not there is that type of insurance in place for the project at your home you can find out by asking to see an insurance certificate and see that is applied. Before you take on a roofing contractor, find out what steps they will take to protect your property while they and their employees are working on it. When they are working will there be a container for all of the trash and old materials? Where will this container be placed? If it is placed on your driveway what will the contractor do to ensure that the container won't damage the asphalt/concrete underneath? Check to see if the ladders that the contractor and his employees use standoffs or an alternative to keep the weight of the ladders off of your gutters. That is so you don't get a fixed roof bundled with damaged gutters. That down the road could cause water damage on the fascia boards or turn into other hassles that you are left to deal with. Learning about how a contractor plans on handling these events in their procedure can speak volumes for their experience. Another point to touch on is how they plan on protecting an exposed roof if work isn't being done on it. Their experience can also show in what plans are in place for any inclement weather and how that may that may change the projected timeline. Answers that you'll want to hear from the above scenarios is the use of with tarps to block out the elements and keep inside of the home intact. And rescheduling the job to avoid any upcoming weather conflicts. A factor that you want to get sorted out before you take on a roofing contractor is if there will be a supervisor/project manager on site. They will serve as your point of contact answering your questions and passing along updates to the project. With a team of workers moving about your property, repairing your existing roof or installing a new one, knowing that the job is being handled well can give you peace of mind. That peace of mind comes from having someone seeing the overall plan and taking care of small problems before it can snowball into more significant issues. These issues can extend the project's timeline or raise its final cost. A roofing contractor should offer an estimate that involves a comprehensive survey of your home so that they can see every angle of the job. This survey can help the roofer to catch signs of lichens, water damage, or any moss growth that maybe be present and helps them to give a more accurate estimate so that the price for the job doesn't grow with any new problems found when the job begins. A survey still applies even if your home doesn't have a traditional attic as the roofing contractor can spot any water stains or cracks in the ceiling that are indicative of a failing roof. Many factors come together towards the final price on the estimate. One of the factors is the price of the roofing materials used per square foot and knowing this allows you to chime in on the materials used on your roof. Any estimate that is credible need to be on paper and finalized before any work started so that any disputes or alterations are easy to make. A critical part of selecting a roofing contractor is finding out about the warranty that they offer behind the work that they do. There are generally two types of warranties that will factor into your final choice on a roofing contractor. The first one is the manufacturer warranty, and that covers the shingles and the materials used in your installation. These come a standard when the contractor sources quality items during the remodel or install. The second and more important warranty is the workmanship warranty, and that is the one backs the work done to your home. It that protects you from any errors or improper installation or use of material and tools that may happen under the contractor's job. It is essential that you find out exactly what the paperwork on the workmanship warranty covers. Does it cover repairing a leak in the roof that the contractor recently installed and does it cover any damage that leak caused?